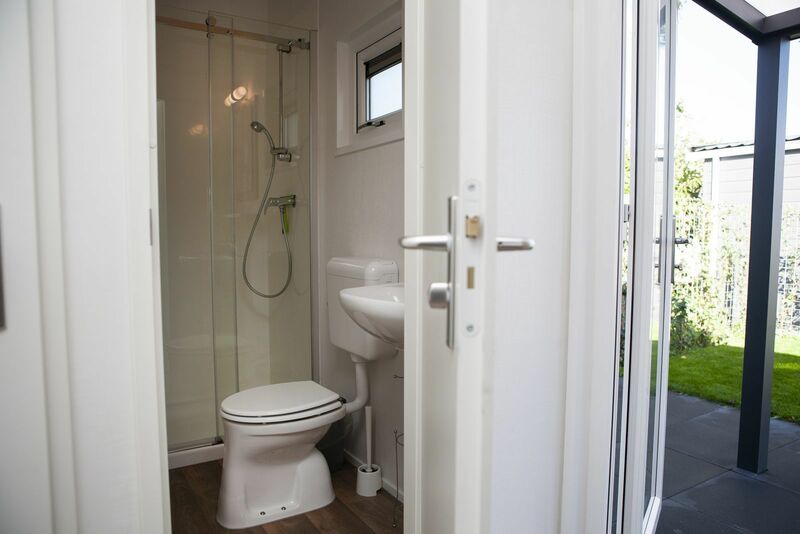 Comforable and luxurious relaxation in this chalet! 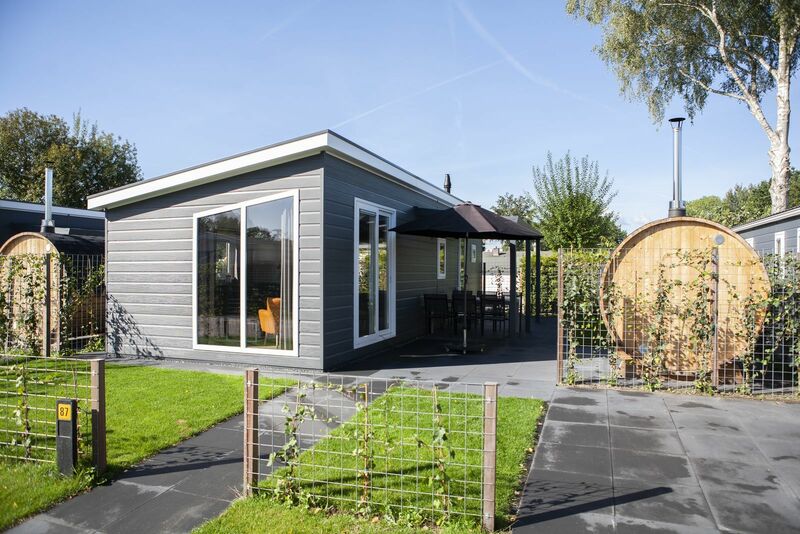 Enjoy your private sauna during a stay in the Veluwe at recreation park De Boshoek! Discover the beautiful surroundings during your stay at recreation park De Boshoek. 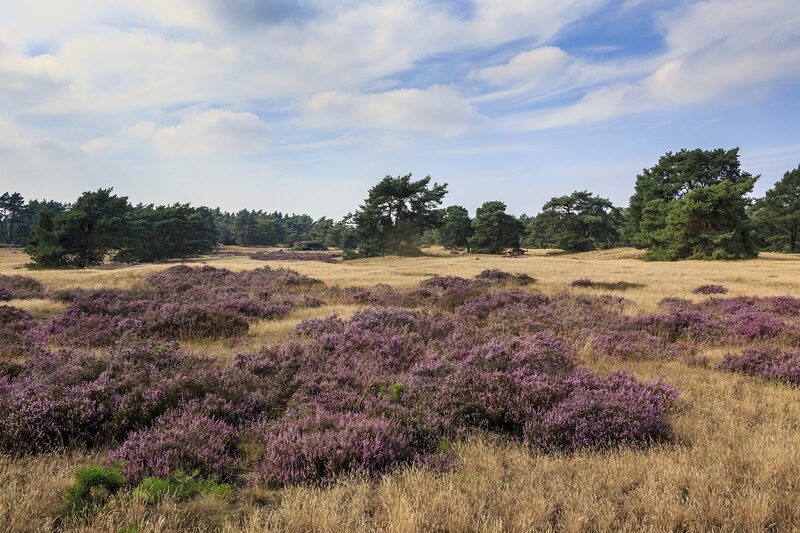 Various cycling and hiking routes will lead you to the most beautiful spots of the Veluwe. After a wonderful day of enjoyment, you will completely relax in this spacious 6-person XL Veluwe lodge with private sauna. 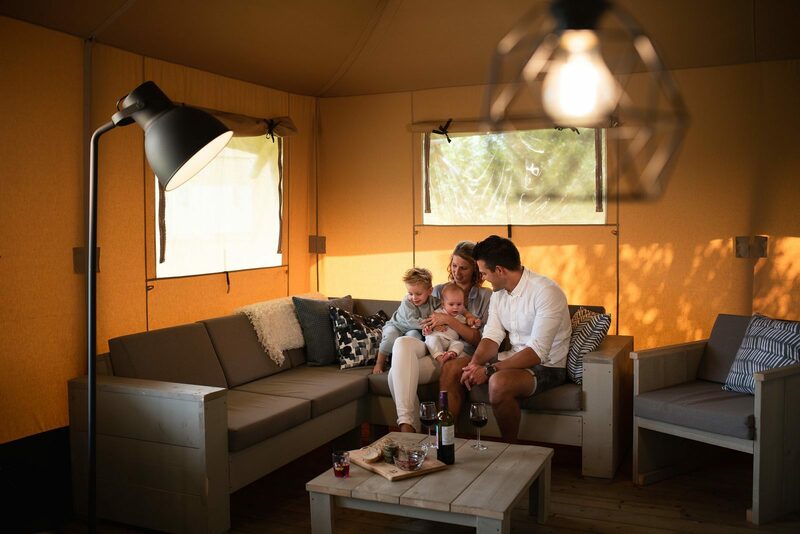 In a Veluwe style weekend, you will be provided with all comforts. 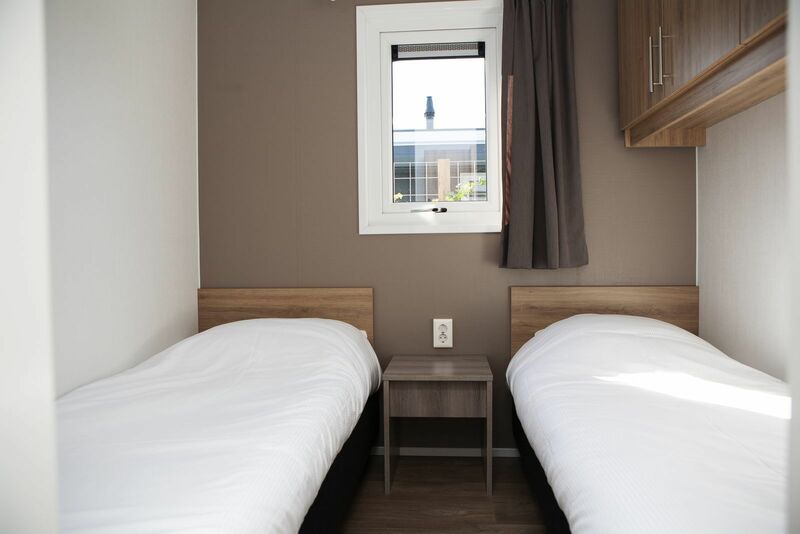 In addition to a sauna, this XL chalet offers you 3 bedrooms (1x double bed, 2x single beds, and 1x bunk bed), a bathroom with shower, toilet, and sink, and a fully equipped kitchen. Enjoy your stay at this holiday home. 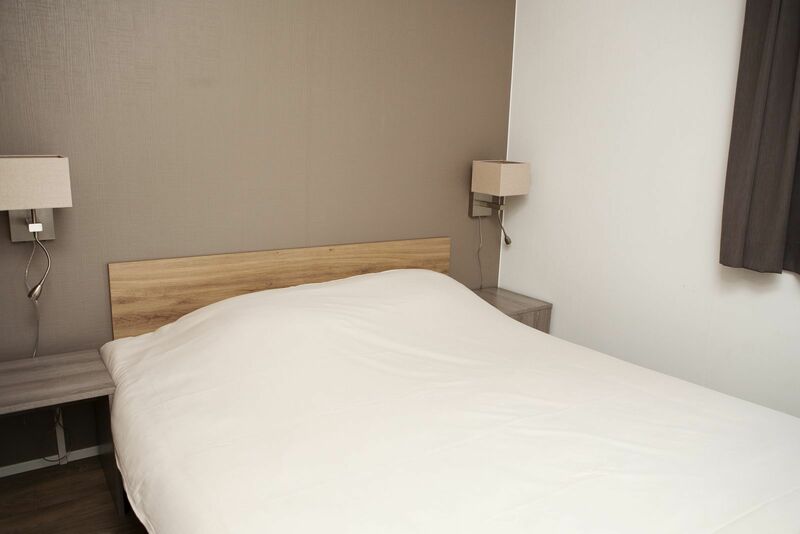 In complete peace and privacy, you can completely unwind in the Veluwe atmosphere. 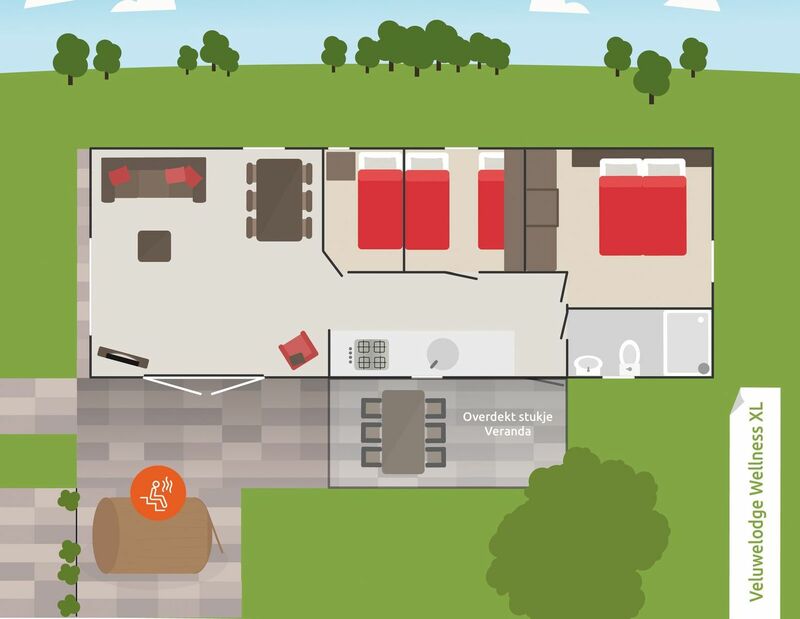 Book your chalet with sauna directly online and ask about the possibilities for a vacation in a XL Veluwe lodge with sauna in the Veluwe. Plan your vacation or weekend getaway with family or friends. Wearing swimwear is mandatory in all spa facilities of the park. During your vacation or weekend getaway at recreation park De Boshoek, you will not be bored for a moment! The versatile, high-quality facilities offer fun and entertainment for young and old. Our two restaurants offer you a variety of culinary options from breakfast to buffet. Discover all the playgrounds at the park, go to the sports park and the Pony Club, or hit the road with the animation team with all the activities they organize during the school holidays. March 2019 - Benny E.
January 2019 - Jolanda B.
October 2018 - Lieke v.
October 2018 - Marijke S.
October 2018 - Ruud H.
October 2018 - G S.
August 2018 - MB d.